Doraville, Georgia might be considered a suburb to some, but it’s prime location at I-285 and I-85 make it a convenient ITP (Inside The Perimeter) location. And one to watch the rising values in the next couple years! 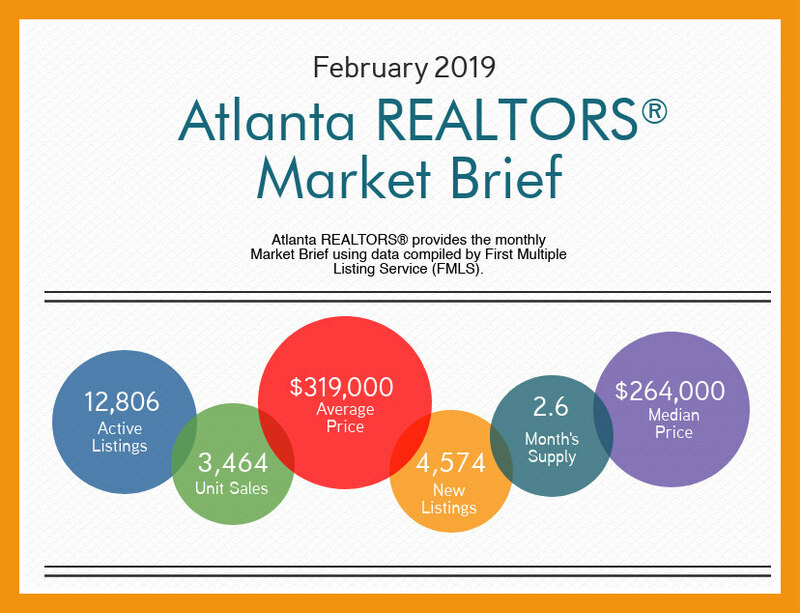 In this post, we want to focus on the 2018 real estate year in Doraville and what the real estate market was like. You can find more information about Doraville here. 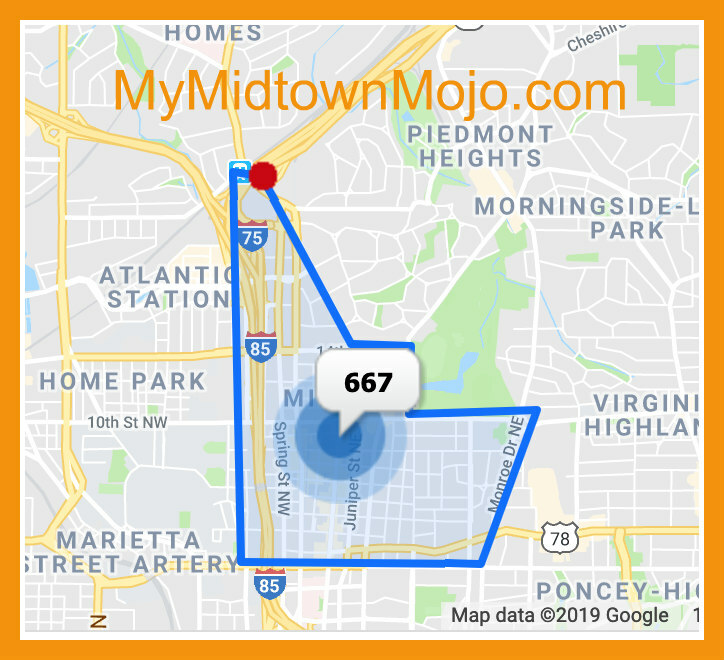 Disclaimer: The 30340 Zip Code, which is the primary one for the city, extends WELL beyond the actual boundaries of the City of Doraville. Therefore, we have worked to limit the scope of this report to real estate sales specifically in the City. In 2018, there were 44 single family homes sold, ranging in price from $145,000 to $510,300. 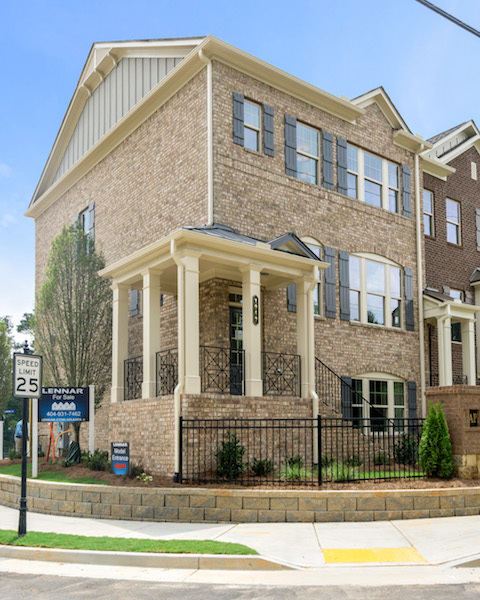 Thankfully, Doraville is finally experiencing new home construction with the arrival of The Heights at Carver Hills. Hence, this is where you will find homes in the $500,000 range. A majority of the homes sold in the range of $235,000 to $294,900. 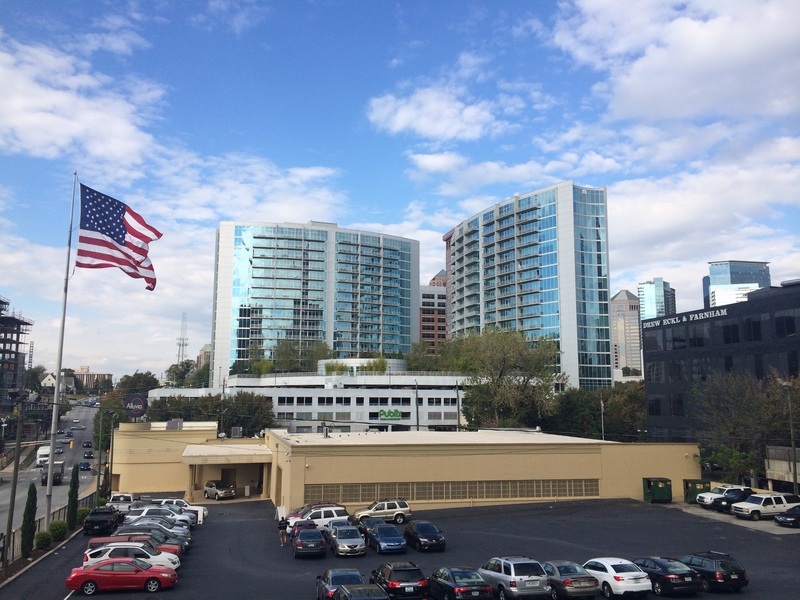 Doraville is still an incredible value to be ITP with access to two major freeways AND a MARTA station! 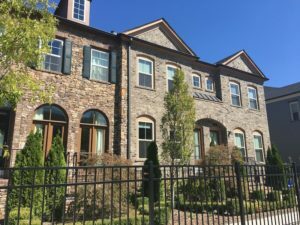 This ever popular type of home, both condominium and townhomes, have not been much of a factor in the Doraville real estate market, with limited places to choose from. 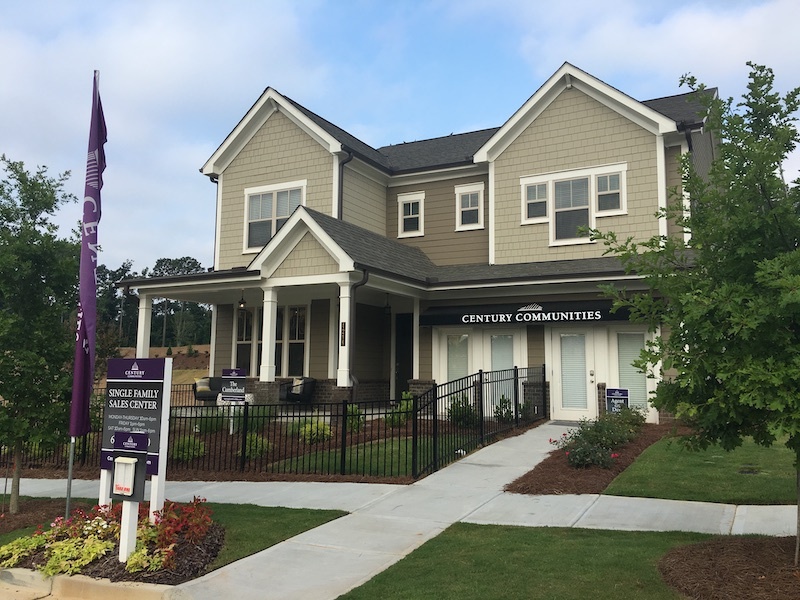 However, with the arrival of The Heights at Carver Hills, home buyers will now have a new construction opportunity, just of Peachtree Industrial and I-285. 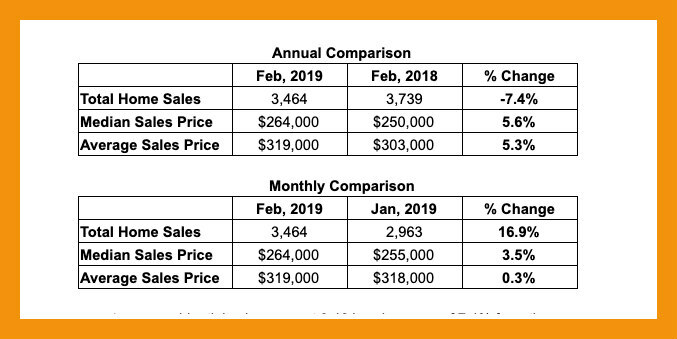 In 2018, there 22 sales, ranging in price from $95,000 at Chestnut Creek to $443,815 at The Heights at Carver Hills. 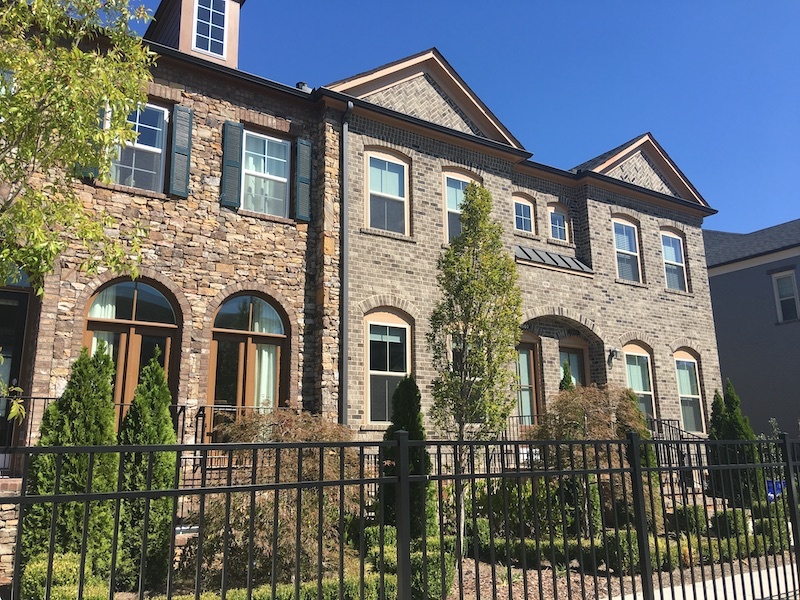 Most of these sales were limited to Aspen Woods, Ashlyn Point, Avery Park and Chestnut Place. What’s The Real Estate Market Like in Doraville? 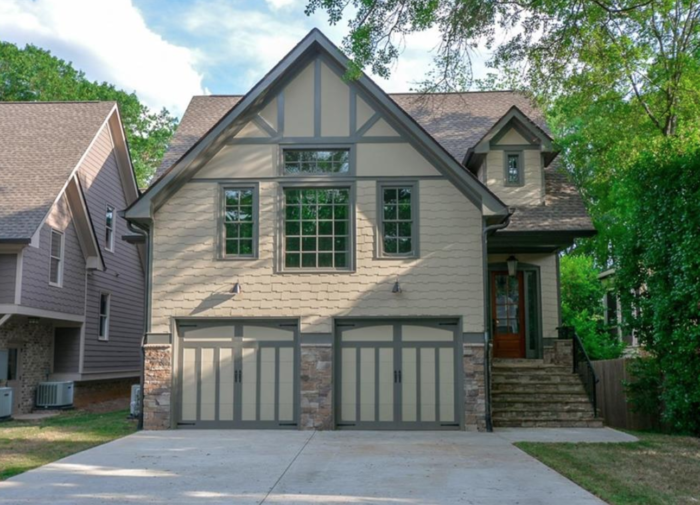 If you are looking for hidden value, and a place where home values have been rising, and will be sure to rise, then look at Doraville! 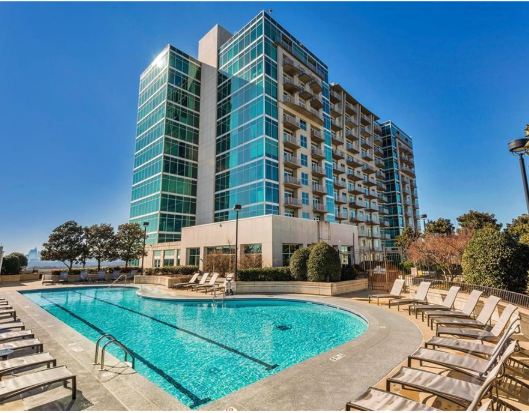 While slow out of the gate, the redevelopment of the former GM Doraville plant to Assembly Doraville is sure to draw more attention to the area. There may be future condo living of some sort at Assembly, but if so, you can expect that construction would start in the $400-500,000 range. 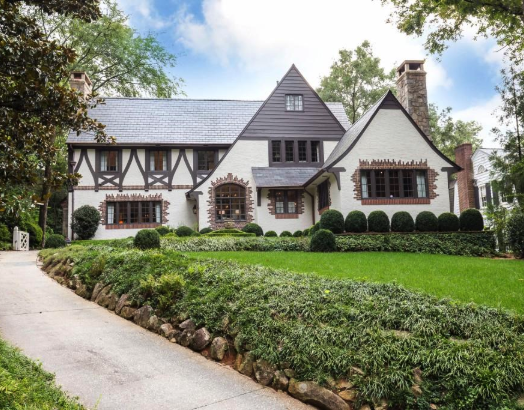 Single family homes are still very affordable based on ITP prices, and many homes in Doraville are perfect for renovations to return them to the mid-century modern glory. A fully renovated home can easily sell in the low $300,000 range. If you are looking to Buy or Sell a home in Doraville, MyAtlantaMojo.com can help! Buying? Are you looking to buy a Doraville home, condo or townhome? We can set up specific searches for you based on price, community or other specifics you may be looking for. In a competitive Seller’s Market, we can alert you of new listings within minutes of them hitting the market! Just complete out Buyer Information Form, or let’s schedule a time to talk about what you are looking for!